Are you one of the thousands of people that decide to make a New Year’s resolution each year? Do you always swear you are going to work out more, go on the latest diet craze, or lose weight? Research has shown that after one month of making a New Year’s resolution, about 64% of people still stick with their goal. After 6 months, the number drops to 44%. Why do many people who vow to become more fit, eat better, or change another behavior have a hard time keeping their word? Our society has adapted to performing behaviors that will produce quick results. Because of this, the planning and proper goal-setting get thrown to the wayside and goals become unrealistic and too difficult to reach. Now that we’re half-way through the year, it may be time to look at how your New Year’s Eve goal is coming along. Using a tool called the SMART objectives is an effective strategy to keep on track with your goals, no matter what they are related to (health, job, stress-relief, academics, etc.). 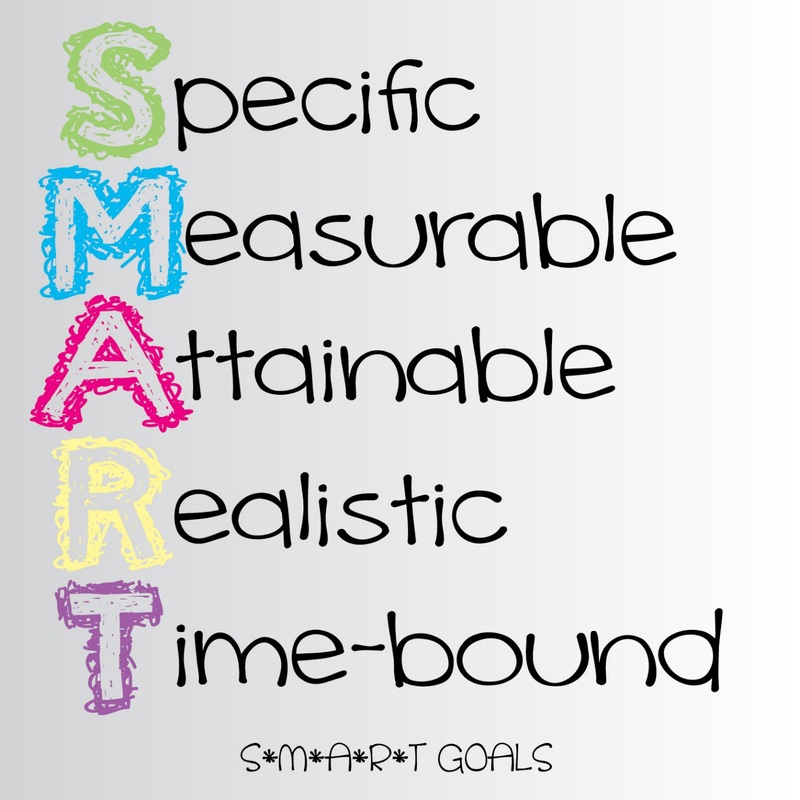 The acronym SMART stands for Specific, Measurable, Achievable, Realistic, and Time-phased. Below gives a breakdown of the SMART objectives. • Specific: Who is the target population? In other words, who will be doing the behavior to reach this goal? What will the action, activity, or behavior be? What will you be doing? • Measurable: How much change is expected? Can you actually measure the results? • Attainable: Is your goal practical? Are you able to carry out this behavior knowing your resources and constraints? Example: Even if you don’t have the financial means to join a gym or fitness club, choose to walk outside somewhere close to home or in inclement weather have a back-up plan of using a DVD to work out at home. • Realistic: Is this goal something you can actually do, or is it too difficult to achieve? Example: If you haven’t exercised in years or never at all, would you be able to walk for 30 minutes twice a week or would it be more realistic to start off doing 10 or 15 minutes twice a week? • Time-bound: Does your goal have a time-frame? When will you meet your goal? Example: ‘I will go for a brisk walk for 30 minutes twice a week for two weeks and log it each time.’ Then you can build on this goal and increase the amount of time or days you walk – doing 30 minutes three times a week instead of twice. I always like to say that it’s never too late to start over with your original goal or create a new mid-year resolution! 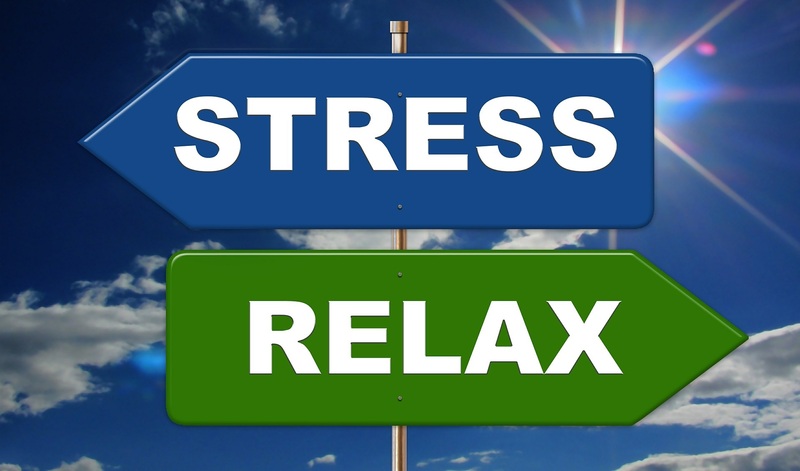 Remember – positive behavior change should be a lifestyle change, not a quick-fix. Taking a little time to plan, set realistic goals, and have a strategy to overcome obstacles will ensure you’re set up for success. When creating goals related to living a healthier lifestyle, make sure to be SMART about it! Most Americans need to lower their sodium intake. The American Heart Association recommends no more than 1,500 mg of sodium per day; however, the current national average daily intake far exceeds the recommendation. The national average intake is about 3,400mg sodium per day. So, where is the salt intake coming from? Processed foods contain the majority (77%) of the salt we consume. 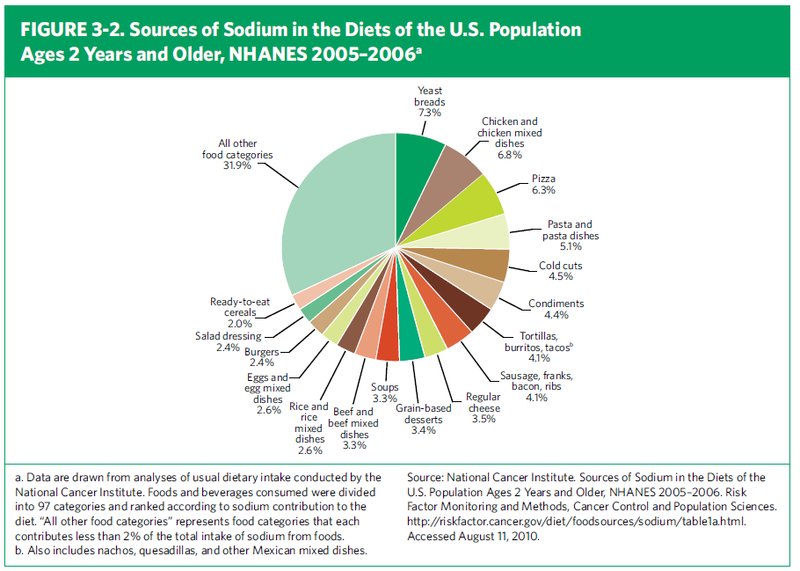 This chart breaks down the different food categories, showing a clearer picture of where the majority of Americans are getting their sodium from on a daily basis. It is surprising how much sodium we get from yeast breads, which is something that many people would not think about when asked to name a high sodium food. When we look at this list of the 10 types of foods, it is evident that many of the items are heavily processed. Make more meals from scratch. One of the best things one can do to cut back on sodium is to prepare more meals from scratch, vs. relying on prepackaged processed foods. Use herbs and spices for added flavor instead of salt. Eat more fresh veggies. If fresh vegetables are not in season or if the price is too high, canned varieties are a good substitute; but be careful on sodium intake. Rinse canned vegetables thoroughly before cooking or consuming. This will cut the sodium, and they will still have a good taste. Stay hydrated every day. By drinking proper amounts of fluid, sodium can be flushed out of the body, as long as the kidneys are working properly.